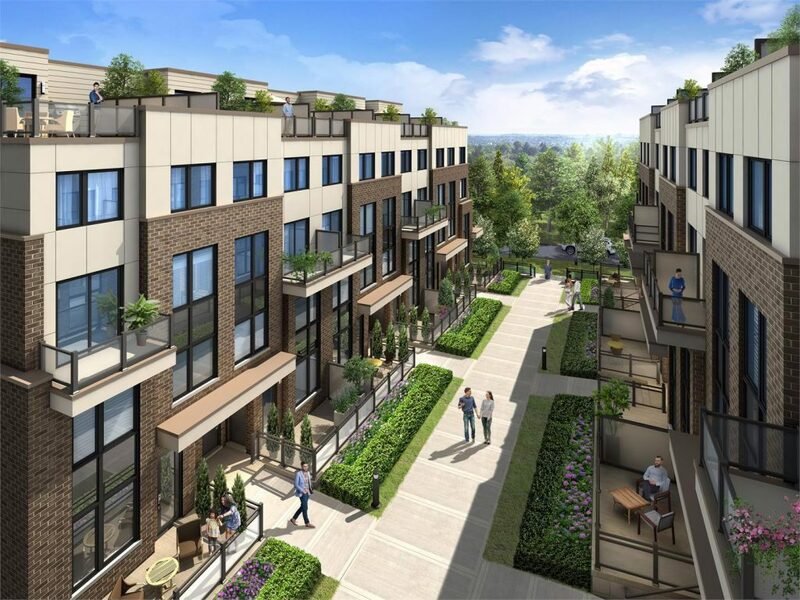 Get ahead of the busy fall home buying season by purchasing an urban townhome this weekend at Market District in West Pickering. 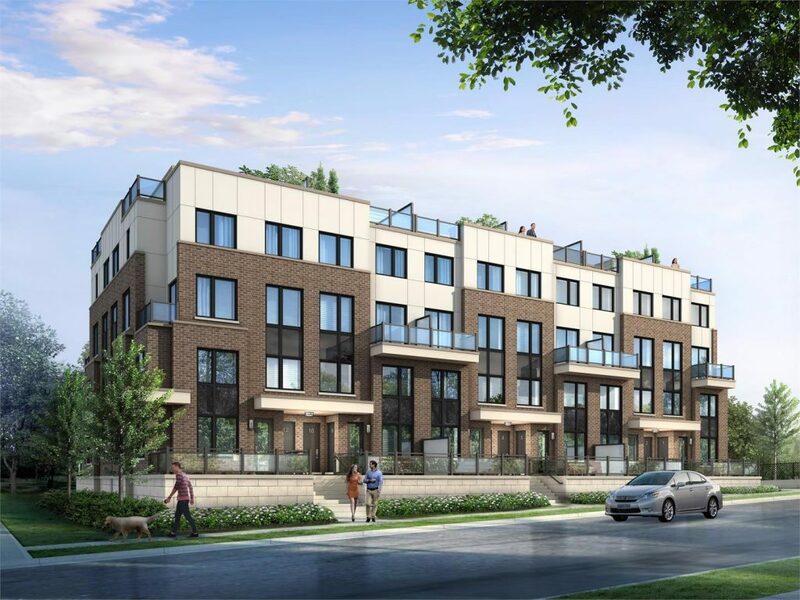 Icon Homes recently unveiled its latest collection of two and three bedroom townhomes at the Market District sales office, located at 1466 Whites Road. This new release consists of 2-over-2 townhomes, which are two, two-storey townhomes stacked on top of each other. 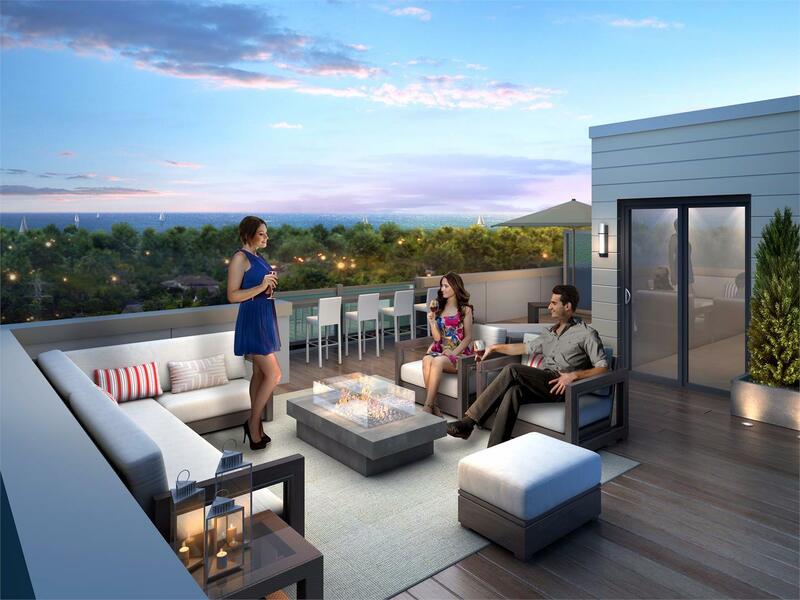 These functional and stylish residences will feature smooth ceilings throughout, laminate flooring, central air conditioning, open-concept living areas and expansive backyard terraces. 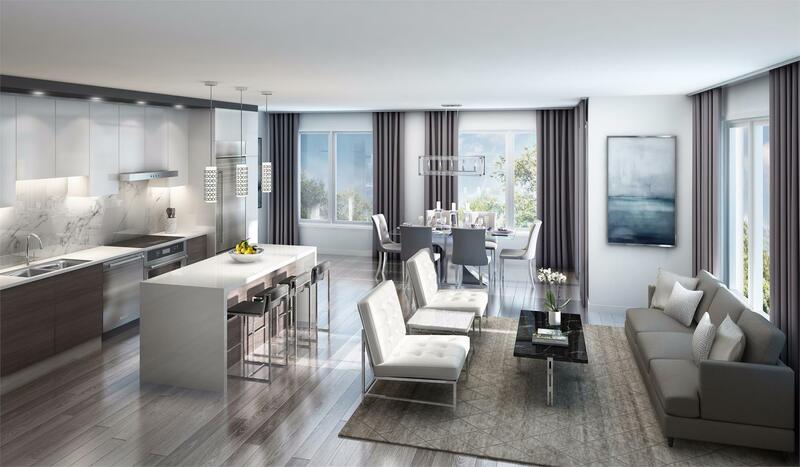 Fully-equipped gourmet kitchens include five appliances, contemporary cabinetry, quartz or granite countertops and undermount sinks. Market District Urban Towns boasts a total of 92 units, and floorplans range from 1,050 to 1,592 square feet. 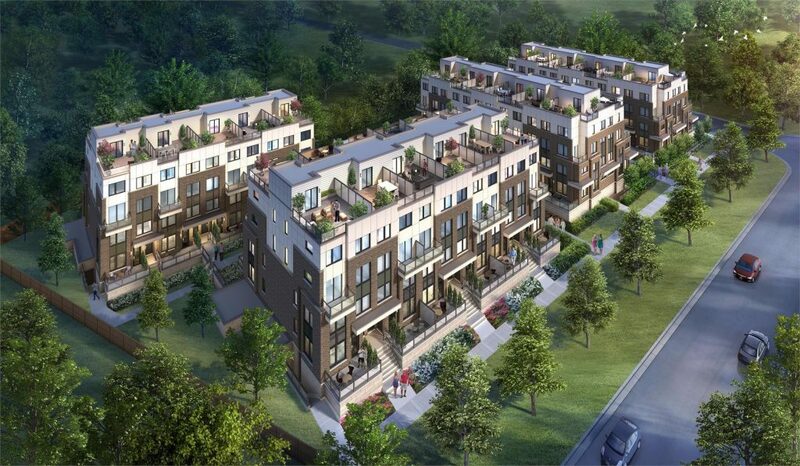 The master-planned community features secure underground parking, pedestrian walkways and at grade parking for guests. Affordably priced from $520,000, this new release is sure to attract attention from prospective GTA homebuyers. Located near the intersection of Kingston Road and Whites Road North, there are more than 30 shops and restaurants within walking distance of Market District Urban Towns. Pick up ingredients for dinner at the nearby FreshCo, or opt to dine out at Lone Star Texas Grill. The Pickering Town Centre is just a quick drive away, featuring retailers such as Saks Off Fifth, H&M, La Senza, Sport Chek, ROOTS, ALDO and Hudson’s Bay. Look and feel your best by taking advantage of the area’s many fitness clubs, hiking trails and recreation centres. There are plenty of parks and conservation areas to explore, including Petticoat Creek, Frenchman’s Bay, Beachfront Park and Grand Valley. Five public and Catholic schools are within walking distance of Market District, and U of T Scarborough is an eight minute drive west. Plus, commuting throughout the GTA is a breeze, given the easy access to Highway 401, Durham Transit and GO Transit. Don’t forget to register online before heading to the Market District sales office this weekend. For more information, please visit mktdistrict.ca.